Deanna Co-Writes and Sings for Season 4 of BRING IT! Season 4 of BRING IT! 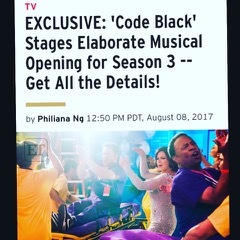 on LIFETIME TV airs January 13, 2017 and Deanna is so proud to have co-written and sang over 10 tracks for the series. Deanna is so excited to be singing the promo for the new season of ‘American Idol’ on its new network ABC! The new season’s judges will be Katy Perry, Luke Bryan, and legend Lionel Richie. “Only Heaven” by Cold Cut feat. 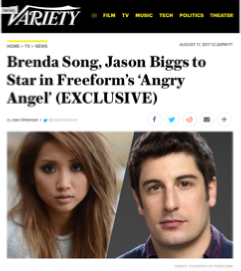 Roots Manuva with hook written and sung by Deanna is being used in Freeform’s holiday movie: “Angry Angel” starring Jason Biggs and Brenda Song. “Only Heaven” by Cold Cut feat. 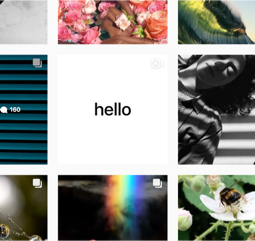 Roots Manuva with hook written and sung by Deanna is used as backdrop music for a post to help launch Apple’s new instagram account. 717K views and counting!! Deanna is thrilled to be selected as one of the 4 vocalists to sing a cover of Hozier’s “Angel Of Small Death & The Codeine Scene” during an elaborate, music moment on the show this upcoming season! Deanna has signed a songwriting admin deal with PEN Music! She is so happy to be working with Michael Eames and the whole PEN family on royalty collection and placements! 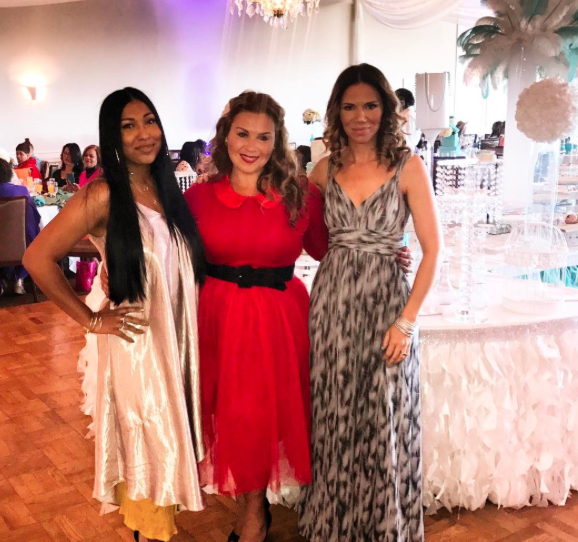 Deanna hosted the 4th annual Scandal-less Mother’s Day Brunch and it was huge success celebrating and uniting all women! Here is Deanna with the Gladiator Mom honorees, Melanie Fiona & Kristina Kuzmic! Looking forward to next year! Deanna is so happy to be the singing voice behind the new, nationwide ‘Lioness Of The Den’ commercial for Value City Furniture !